The Ultimate Freewheeler™ seat will sit you the SAME distance from the handlebars as your stock seat. The driver section of the seat is 15 1/2 inches wide and the passenger section is 12 inches wide. This seat fits with all the passenger backrest sissy bars and tour packs. Installation of the Ultimate Freewheeler™ Harley Davidson® Seat is the same as your stock seat, with the front under tank bracket and the stock rear trunk bolt. Easy installation. The Ultimate Freewheeler™ seat will sit you the SAME distance from the handlebars as your stock seat. 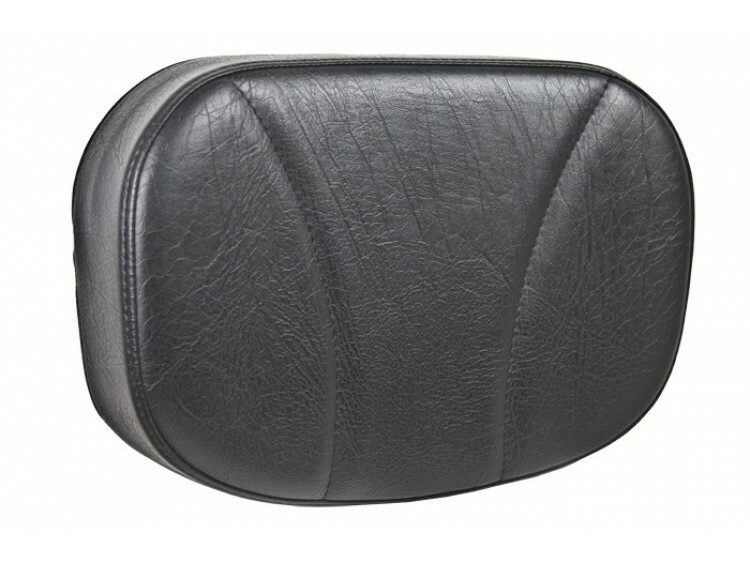 The driver section of the seat is 15 1/2 inches wide and the passenger section is 12 inches wide.